Another career that is high on the list of employees injured each year is taxi drivers and chauffeurs. These professional drivers don’t have some of the typical risks found in an office space of manufacturing facility but are far more likely than other jobs to suffer a work-related vehicle accident. Similar to delivery drivers and drivers-for-hire, merely the hours taxi drivers spend behind the wheel creates the greater chance of an accident. Also on the list of most employees injured at work is the passenger airline industry. Of all the professions and industries in the 2018 list of most employees injured in the workplace, pilots and airline engineers are perhaps the most unexpected. How Many Airline Employees Are Injured Each Year? Based on the statistics for 2017, the last year of reporting on occupational injuries and hazards, the airline industry was third highest among the most dangerous jobs in the United States. This determination, made by the Bureau of Labor Statistics (BLS) and news outlets, is based on both the number of fatal and non-fatal employee injuries in the airline industry. The BLS estimates that 6.7 out of every 100 air transportation workers suffered a non-fatal injury last year. If this doesn’t sound like a large number of employees injured at work, consider that it is nearly double that of average for all American workers in 2016. 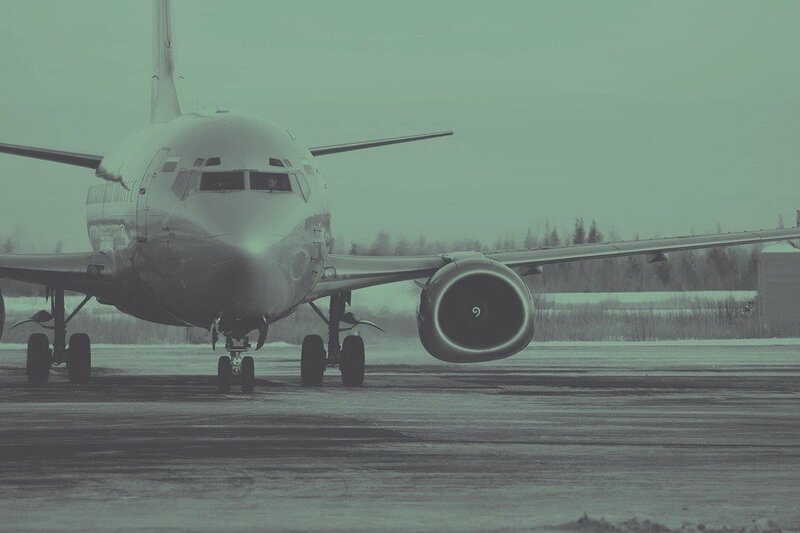 What’s even more surprising is that the rate of injury for the passenger airline industry, which is even higher than the freight and shipping airlines. According to BLS 7.4 in every 100 employees working for passenger airlines are hurt in a given year. Pilots and flight engineers alone suffered 75 fatal injuries while on the job. In the same year, there were 470 non-fatal injuries to these same categories of airline employees. Here’s what workplace hazards are causing this high number of accidents and injuries in the airline industry. How Are Airline Employees Injured at Work? The statistics also reveal some surprising causes of a pilot, flight engineer, flight crew, maintenance, and other airline employees. The main injuries are overexertion, bodily reaction, lifting and pulling injuries, and falls. Long hours and increased shift lengths could be to blame for some of these injuries. In particular, pilots are suffering a higher number of overexertion and exhaustion injuries, including contracting certain illnesses. As well, airline employees suffer a wide range and the high number of injuries related to luggage and baggage. 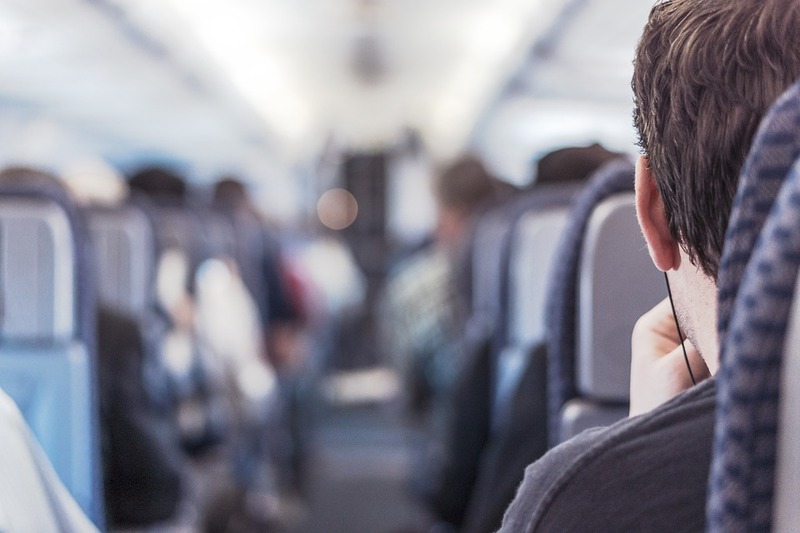 For example, many passenger airline employee injuries are due to muscular, shoulder, neck, and back injuries from lifting or moving heavy luggage. Another common cause is baggage that isn’t properly stored or secured on an aircraft. Safety precautions, weight restrictions, and proper tagging are all used by airlines to try and combat these injuries. 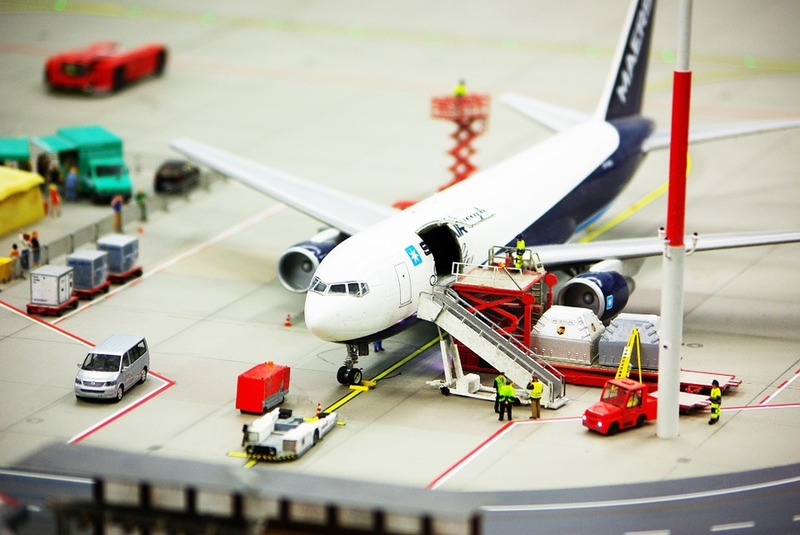 Whether you work for an airline or in any other industry, a workplace injury is subject to the requirements of New Jersey workers’ compensation laws. You are likely entitled to workers’ compensation benefits under these laws, including temporary disability and compensation for your medical bills and expenses. Want to learn more about a workers’ compensation claim? Contact our team at the Law Offices of Albert J. Talone right now.